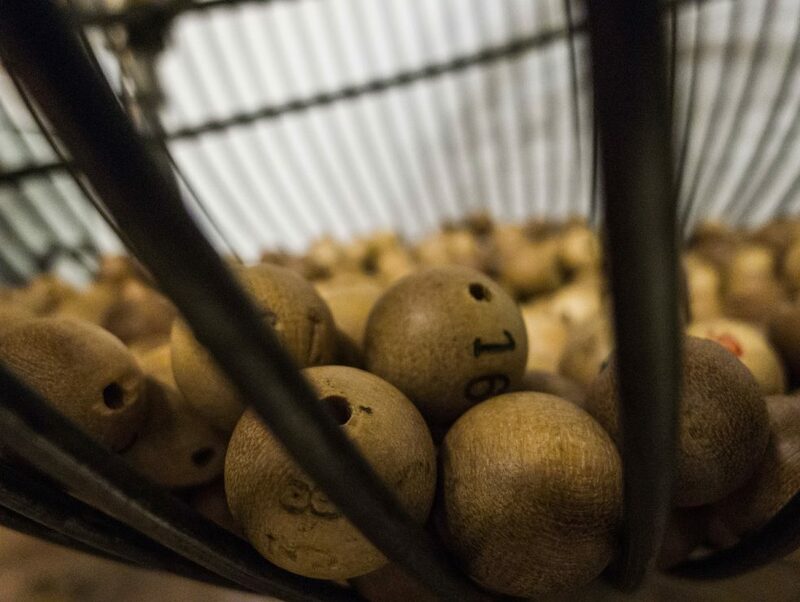 Bingo has been around for a very long time, with origins that go all the way back to 1530 to the Italian game Lo Giuoco del Lotto D’Italia. Bingo as we know it became hugely popular back in the 1950s when bingo halls sprang up all around the country and a significant bingo culture emerged. These days, online bingo has taken over from the bingo halls of decades gone by; in fact, online bingo makes up 22% of all online gambling in the UK. But one thing remains consistent – women are playing more bingo than men. It’s been reported that, since 1975 in the US alone, a larger percentage of women play bingo than men. One reason bingo is so popular with women is the fact that it’s a social game. Back when bingo halls were in their height of popularity, it was a place for local women to gather and interact in an environment away from the family and work. Where men may go to the pub to socialise, lots of women would gather at bingo halls instead. Even today, many online bingo sites have live chat features that allow like-minded women to interact and chat with one another as they play. The social aspect is a driving cause of what attracts women to play bingo. As this 888 ladies bingo review states, the laid-back, social environment of online bingo makes it successful among women of all ages. Combined with big jackpots and an enjoyable choice of bingo games, this keeps female bingo enthusiasts coming back for more. One reason for online bingo’s popularity is the fact that it allows you to play anywhere. We now live such busy lives and being able to play at home or on the go is a huge factor. For stay-at-home mothers, playing online bingo allows women to be entertained and enjoy its social aspect, all from the comfort of their home. 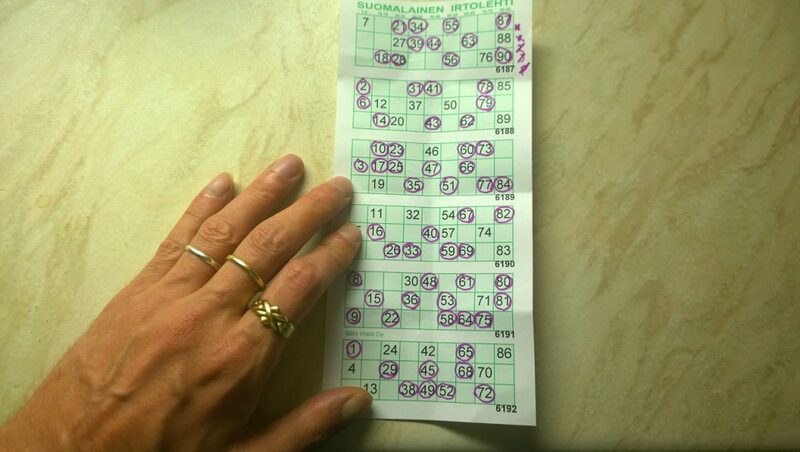 Even offline bingo still allows a social aspect, as women can host bingo parties or gatherings. Bingo is so much easier to play on the go than many other options, which makes it more convenient and accessible. Another factor for the popularity of bingo with women is the fact that a lot of bingo companies specifically target themselves towards women. Sites like to market themselves with stereotypically feminine colours, with games that might appeal to women more than men. 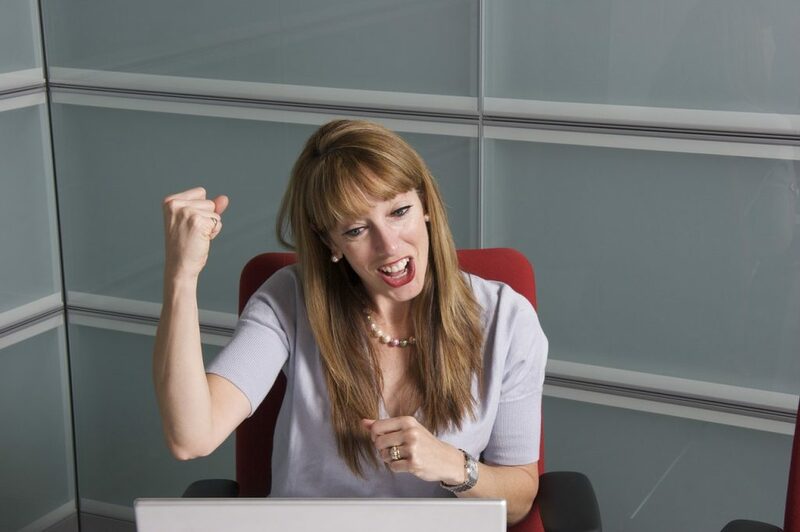 Since men aren’t as involved with online bingo as women are, it offers a female-led space where women can feel secure. Finally, one of the best reasons to play bingo is the fact that it can be a great way to relax and unwind. In the same way that some people play video games to de-stress at the end of the day, women can play bingo to relieve pressure. It occupies the mind in a fun and engaging way that allows you to forget about your day and focus on the task at hand. This works for men and women alike, but since we know that more women play than men, this is another contributing factor.